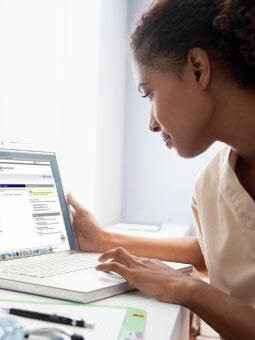 Ordering medication samples just got easier. In minutes you can order samples made available to your practice by leading pharmaceutical manufacturers. Copyright © 2008– Henry Schein. All rights reserved.